Yesterday was an absolutely gorgeous day here with temperatures in the 60’s. The sun was shining and a warm breeze was blowing. It was a picture perfect day to be outside. My son had a wrestling tournament in the morning but then My Better Half and I headed to the park for a nice walk around the lake. It was beautiful!!! 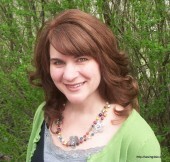 After we got home, we were both famished and ready for something to fill our bellies. 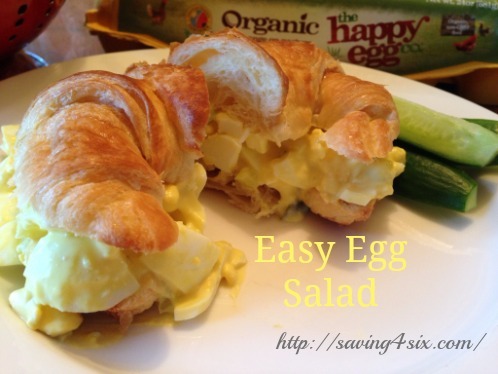 I had baked up some eggs earlier in the day and so I was able to throw together this delicious easy egg salad in just a few minutes. This recipe is about as simple as they come. It requires only four ingredients: mayonnaise, yellow mustard, dill pickles, and of course hard boiled or baked eggs. 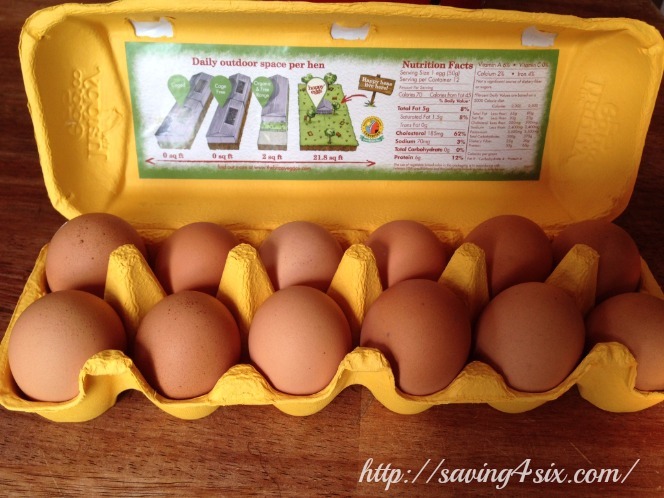 If you are a frequent visitor to Saving 4 Six, you know that I choose to bake my eggs rather than hard boil them. In my opinion, this takes the guessing out of the hard boil process, and makes the shells easier to peel off. You can see the process of egg baking here. So, step one is to either hard-boil or bake the eggs. For this recipe, I used eggs from the happy egg co..
Next, dice your hard boiled eggs. 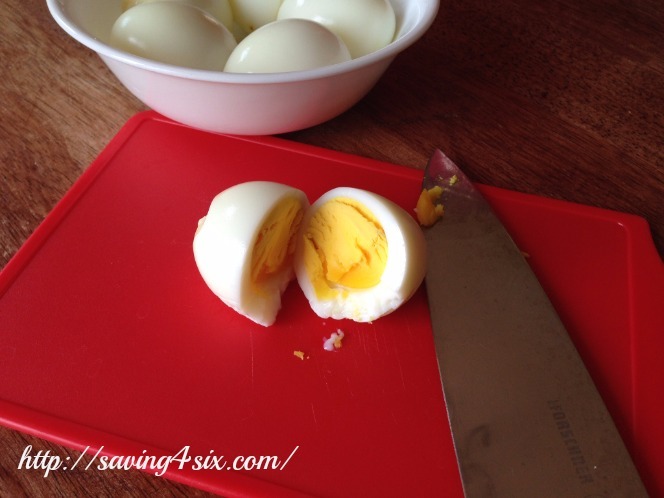 When I diced the eggs, I noticed the bright, golden yolk…YUM!! 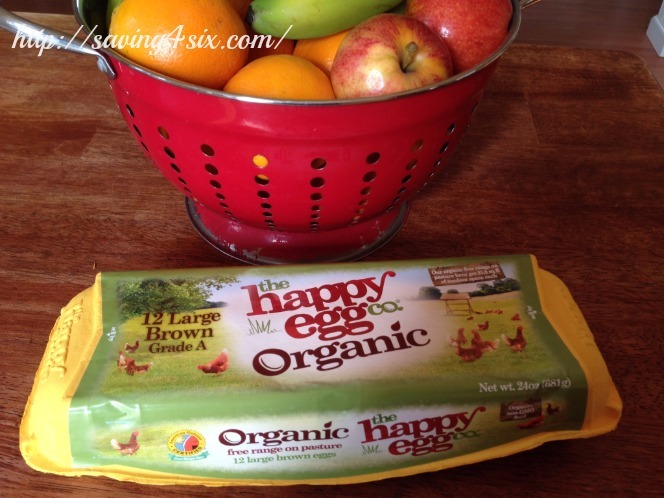 The happy egg co. is the gold standard in hen welfare. These delicious brown-shelled eggs are produced by free to roam hens raised on family-run free range farms. 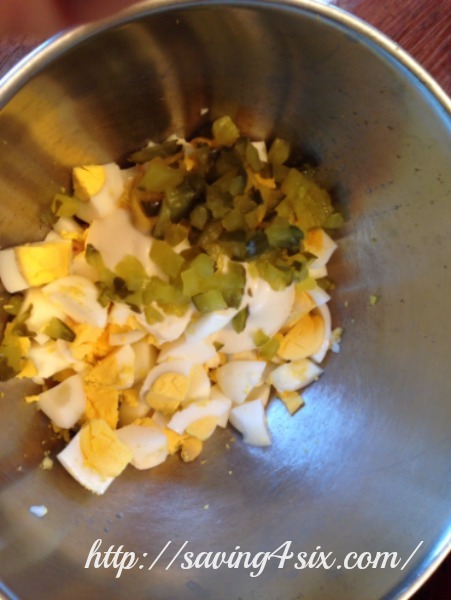 Place the diced eggs in a small mixing bowl and add mayonnaise, yellow mustard, and dill pickle. Combine ingredients. You may want to add salt and pepper to taste. The dill pickles added enough salt for me. Now, you may be thinking, this is too easy to be that good, but let me tell you…IT. IS. DELICIOUS!! Interestingly, taste is the #1 reason people continue to purchase the happy egg co. eggs after they first buy them. Dice eggs after cooling and place in small mixing bowl. Add mayonnaise, mustard, and chopped dill pickles. Combine well and then serve on croissant or bread. Refrigerate if not serving immediately. 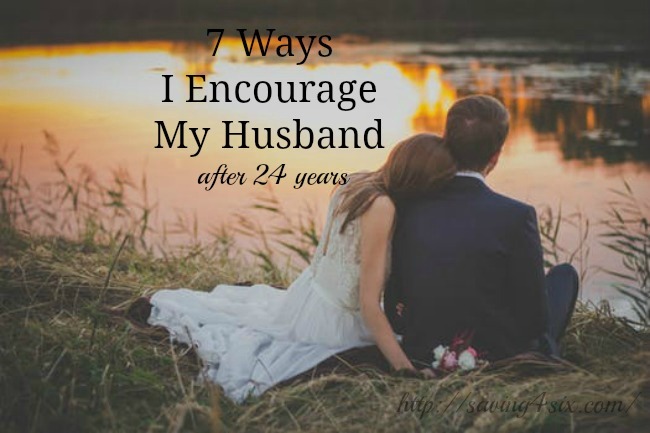 This recipe makes two generous sandwiches. One for now and one to pack for lunch tomorrow.